Today is sadly the last post for the I Love Dark YA blogfest. I've been having so much fun and have met so many amazing people. For today's post we have to choose a dark YA book to feature that has touched our lives. I've chosen the very first dark YA book that I read as a teen. The only reason I read it was because it was required reading, and I'm so glad it was because it opened my eyes and changed something inside me. 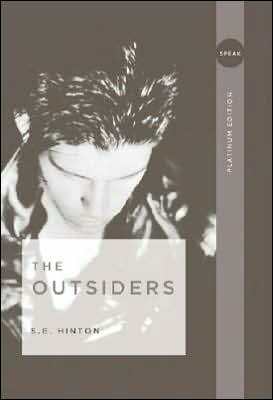 Friendship, love, hardship, tragedy, and learning to accept people as they are, The Outsiders has it all. It was a classic then and still holds the title today. What dark YA novel has touched your life? 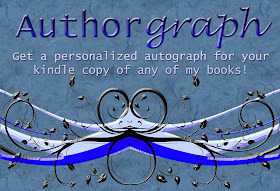 Scroll down to see my entry for the New Author Blog Hop, and enter the giveaway! I remember reading The Outsiders! It was eye-opening. Another one that has stuck with me is Full Tilt and Downsiders by Neil Shusterman. All good things must come to an end... This was great! Great minds think alike. 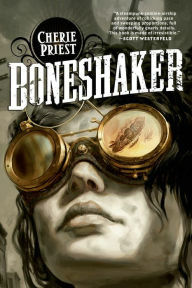 I also chose this novel for mine. I've had a crush on Ponyboy for like 25 years. S.E. Hinton was one of my idols as a teen, too, for writing this so young. Fida, I'll have to check those two out. Karlene, it was. I've had a lot of fun. Christa, that's awesome to hear! I really should read The Outsiders. I've been meaning to for some time. Never read this book! I can't believe it. It's definitely on my To Do list, though. As much as I've read in my life, you'd think I'd have picked this one up. Though I don't think it was really ever marketed as YA, I have to say The Talisman by Stephen King and Peter Straub. Man that just sucker punched me in the gut.